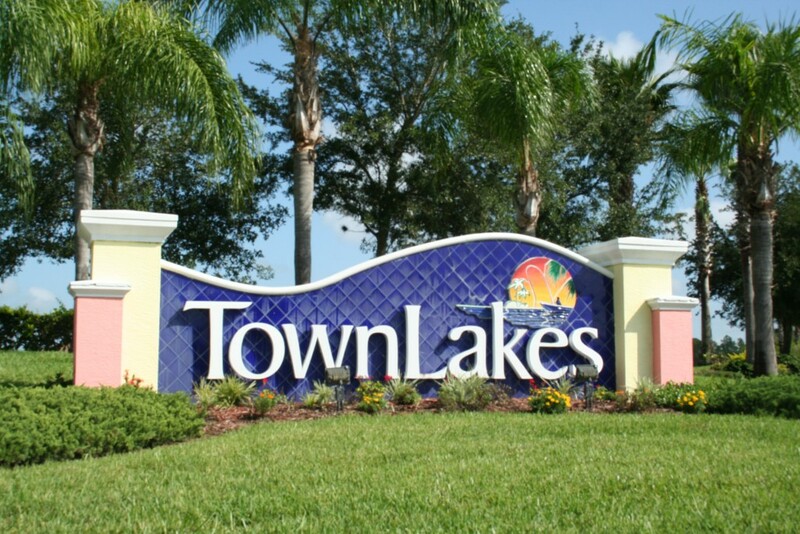 Centrally located in Lehigh Acres, Florida, Town Lakes offers residents a beautiful homes on the lake. Located in close proximity to the town center and good schools. You will find single-family homes which give buyers the freedom to choose from several floor plans, lots, and even smaller neighborhoods within Town Lakes. The wide selection of homes in this community make sure that each home buyer will find their dream home. In addition to affordable new homes, Town Lakes also offers great amenities. These include tennis courts, pools, and nature paths. In addition, plans are underway for a commerce village, including a friendly pub, neighborhood grocer’s, health club, daycare, and mini golf course. Please contact me to get more information for buying homes in the Town Lakes Community of Lehigh Acres.